The Hangar 41 team has much experience with K-12 and higher education facilities, both in house and past experience with some of the country’s top firms. 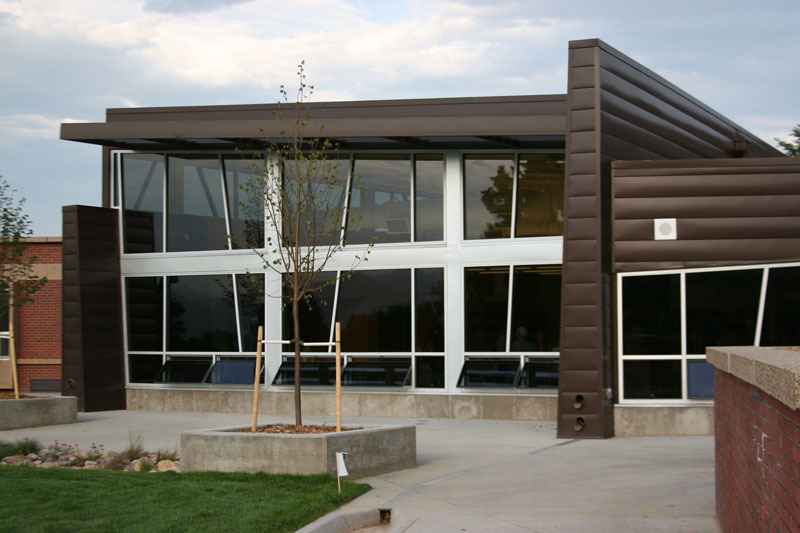 We are an active member of the Colorado League of Charter Schools and have contributed articles on such relevant subjects as, net zero school design. 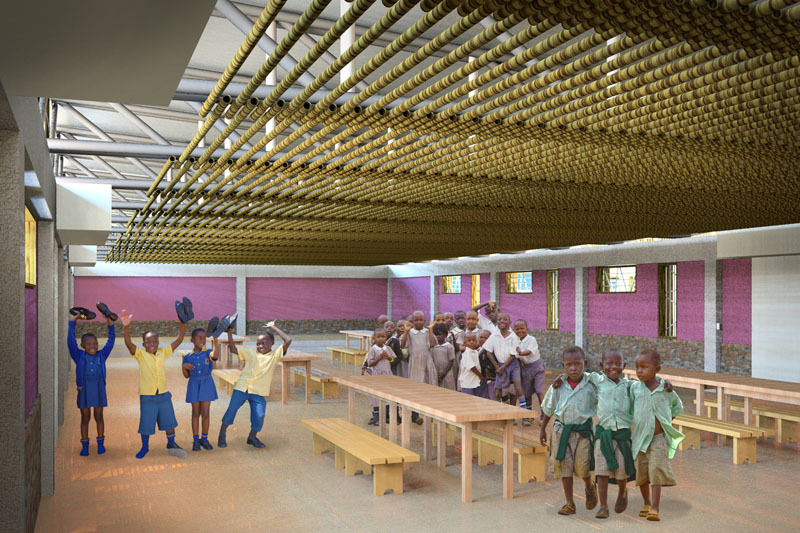 Joseph Nyekindi Community Academy - Wau, South Sudan Designed for a non-profit, this K-8 Campus in Wau, South Sudan will serve 1000 students that currently have no opportunities for a formal education. 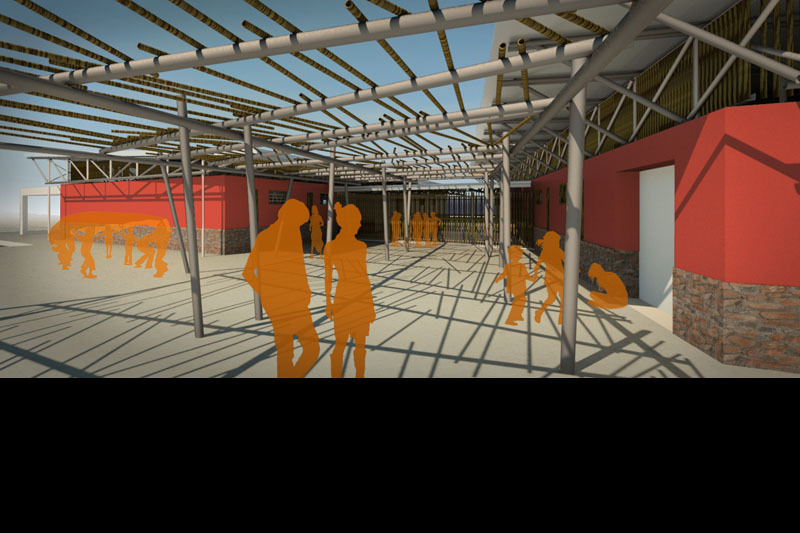 The project is in fund-raising, with Phase 1 construction scheduled to start in 2014. 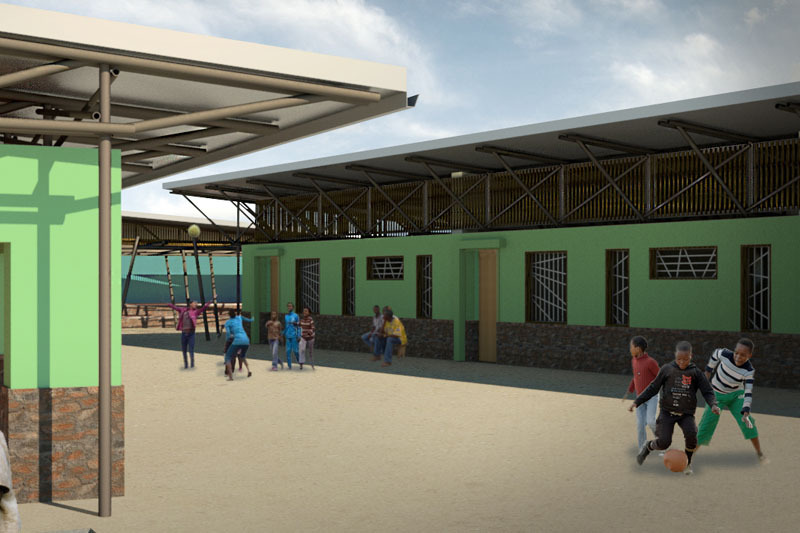 Joseph Nyekindi Community Academy - Wau, South Sudan 5000 sf Library, Cafeteria and Amphitheater, Faculty Housing and Community Farm. 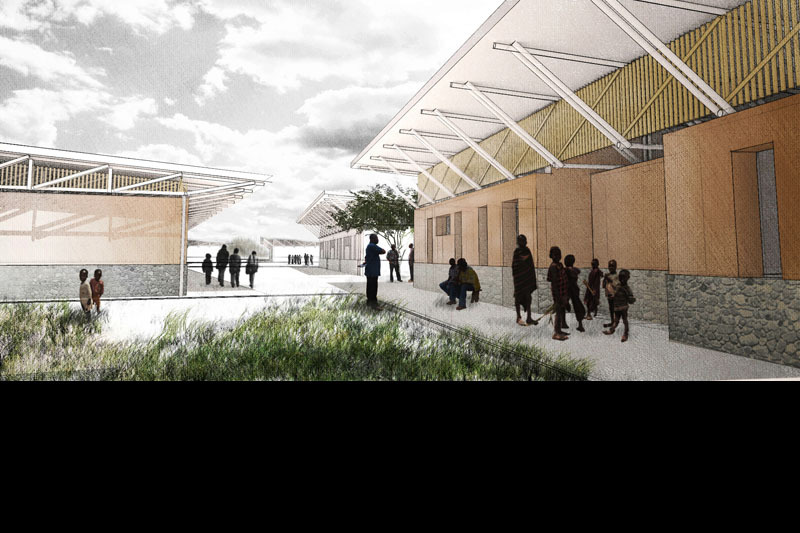 Joseph Nyekindi Community Academy - Wau, South Sudan 4 Classroom Pods and Science Buildings, Administration Building & Medical Clinic. Bear Creek High School - Lakewood, CO The building theme recreates a campus environment organized around a single circulation spine. Work performed by Buddy Poppitt while Senior Designer at MOA Architecture. 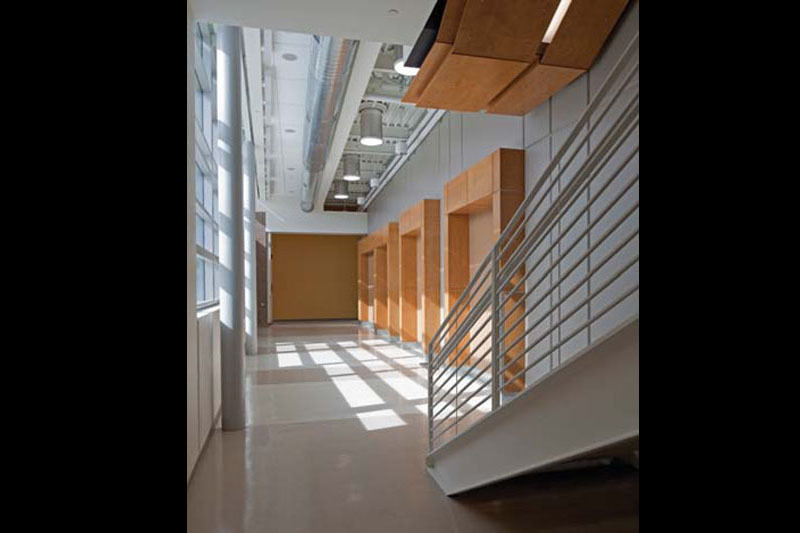 Bear Creek High School - Lakewood, CO Work performed by Buddy Poppitt while Senior Designer at MOA Architecture. Southern Hills Middle School - Boulder, CO This renovation included a gymnasium, music department, science classrooms, a media center, and a new classroom wing. The building’s form expresses the geological forces that created the Flatirons. Work performed by Buddy Poppitt while Senior Designer at MOA Architecture. 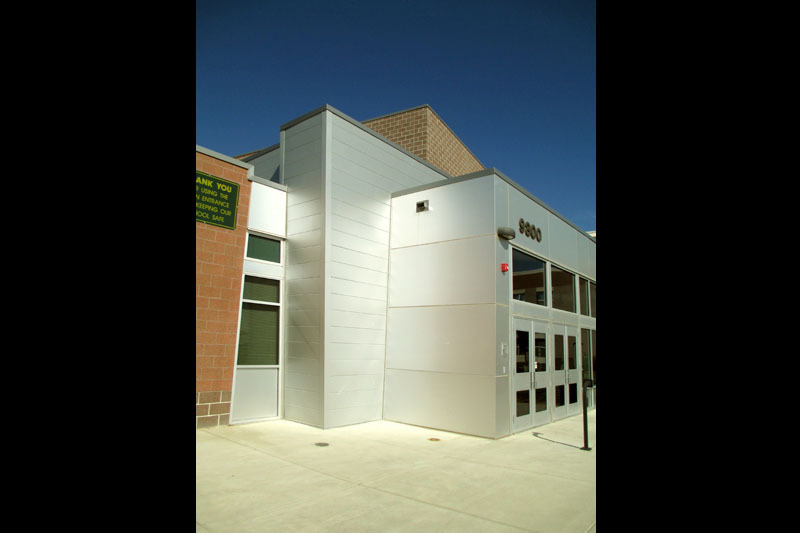 Southern Hills Middle School - Boulder, CO Work performed by Buddy Poppitt while Senior Designer at MOA Architecture. 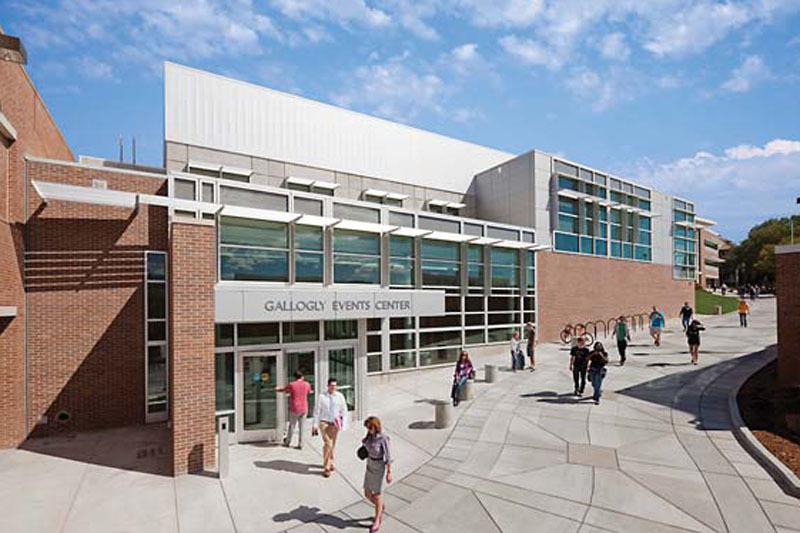 Gallogly Events Center - Colorado Springs, CO A Gold LEED-certified, multi-purpose space set into the hillside between the University Center and Dwire Hall at CU Colorado Springs Work performed by David Solomon as project manager for CCA/PageSoutherlandPage. Gallogly Events Center - Colorado Springs, CO Work performed by David Solomon as project manager for CCA/PageSoutherlandPage.